Here’s an comprehensive look at the Scoutmaster’s conference. All of the references below are official publications of the BSA (the Guide to Advancement 2013 and the Scoutmaster’s Handbook). I have refrained from adding any commentary or opinion because I think the resources can speak for themselves. I think that this also applies pretty well to any of the other resources, and clearly delineates between what’s a suggestion and what’s a policy mandate. 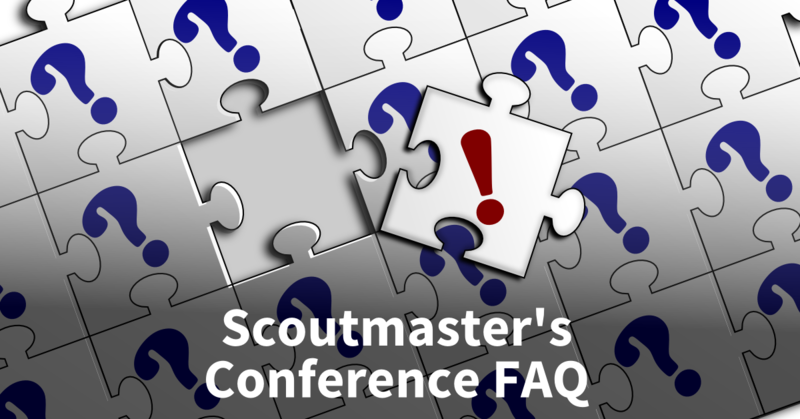 What is a Scoutmaster’s Conference? Why Do We Have Conferences? The conference is a valuable opportunity for a Scoutmaster to discuss with each Scout his activity in the troop and his understanding and practice of the ideals of Scouting. Together they can set goals not only in Scouting but also in his family, school, and community. A Scout taking part in a Scoutmaster conference will be able to determine if he is ready to go before the board of review. 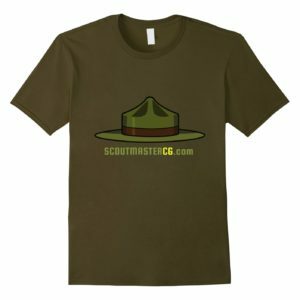 The Scoutmaster can also encourage a boy’s advancement in Scouting by reviewing with him the requirements for his next rank. 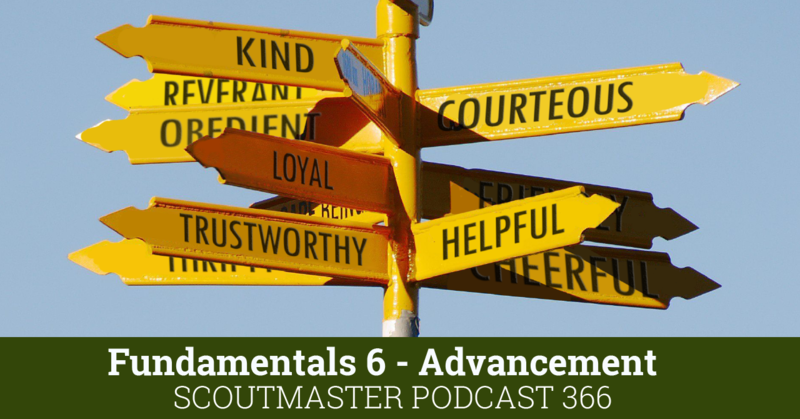 Establish trust and understanding between a Scout and Scoutmaster. Reinforce the ideals of Scouting. Allow the Scout and Scoutmaster to share ideas and ask questions of one another. Set goals and outline steps for achieving them. Make the conference special. Give the Scout your undivided attention throughout the meeting. Invite the Scout to share in the discussion. Keep the setting relaxed. Don’t sit behind a desk or across a table from the Scout. Ultimately, conference timing is up to the unit. 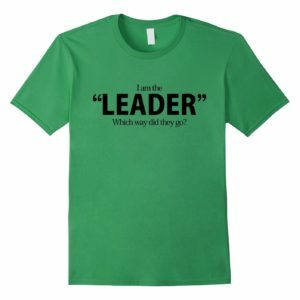 Some leaders hold more than one along the way, and the Scout must be allowed to count any of them toward the requirement. The Scoutmaster conference can be used as a counseling tool at any time and for a variety of other reasons. The Scoutmaster conference for the Eagle Scout rank may be held at any time. The conference can occur in several informal conferences. It does not necessarily have to be held after the Scout completes his Eagle Scout leadership service project. How Long Should the Conference Be? Conferences for the ranks of Tenderfoot through Life should be 10 to 15 minutes in length. Those for Eagle Scout might be 30 minutes or more. Who Participates in A Scoutmaster’s Conference? A conference should be a private discussion between the Scoutmaster and a Scout, but held in full view of other people. Conferences can be conducted during troop meetings, during outdoor activities, or at the Scout’s home. It is a forum for discussing topics such as ambitions and life purpose, goals for future achievement, and also for obtaining feedback on the unit’s program. In some cases, work left to be completed—and perhaps why it has not been completed—may be discussed just as easily as that which is finished. Keep the tone positive. If there are areas of improvement to discuss, be sure to bring up behavior and achievements you can praise, too. 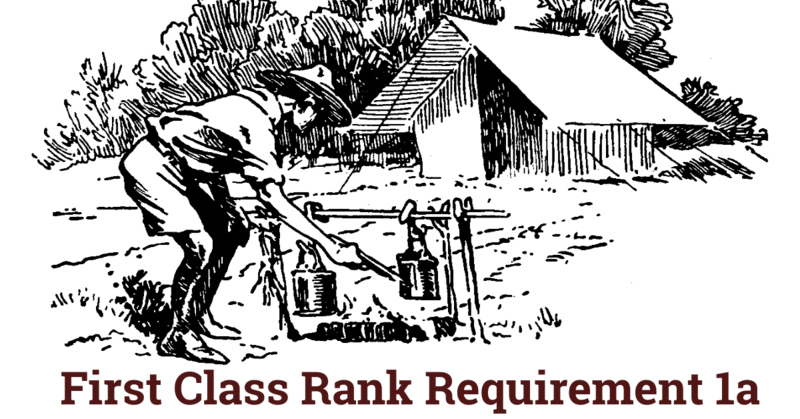 Congratulate the Scout on completing the advancement requirements, then explain what he can expect when he meets with the board of review. 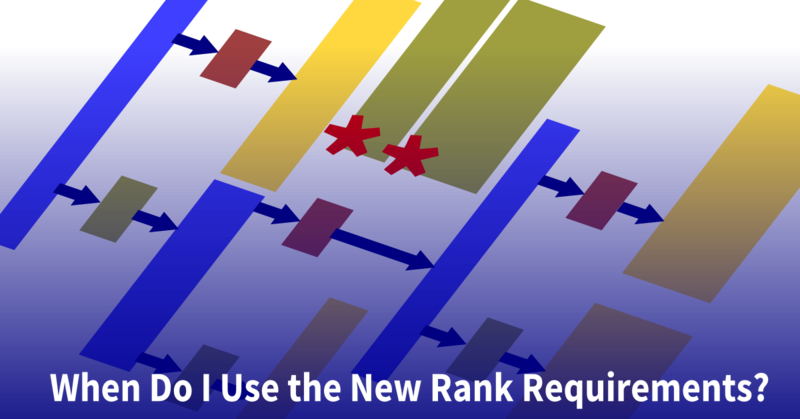 Look over the requirements for the next rank and make sure he understands them. The following are some subjects that might lead to further understanding. Bring up a few or all of them. Conclude each Scoutmaster conference by talking with the Scout about goals he would like to achieve, and help him realize he has the ability to accomplish a great deal. Offer praise for his Scout work. Close the meeting with a handshake as you remind the Scout that you always welcome the chance to visit with him, and that he can talk with you anytime he has a question, a problem, or a success he wants to share. Should Conferences be a Test of the Scout’s Skills? 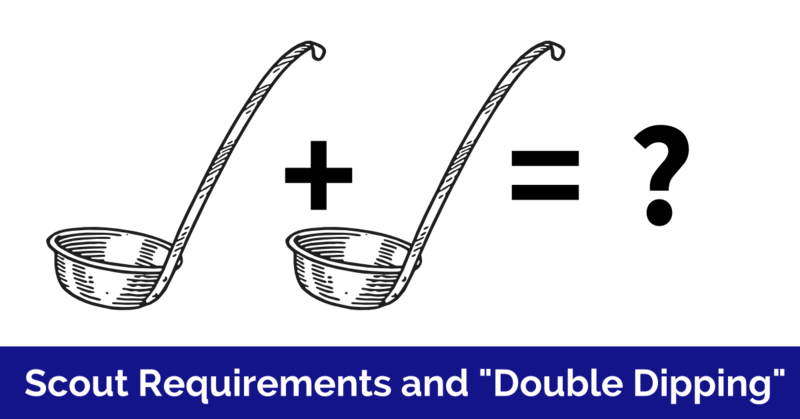 The conference is not a retest of the requirements upon which a Scout has been signed off. Can Scouts Pass or Fail a Conference? Note that a Scout must participate or take part in one; it is not a “test.” Requirements do not say he must “pass” a conference. Can a Scout be Denied a Conference? Are There Other Opportunities for Discussions? A unit leader should consider making more of the process than just providing a signature. The opportunity exists, then and there, to provide inspiration and direction in a young man’s life. Preliminary merit badge discussions can lead to conversations about talents and interests, goal setting, and the concept of “challenge by choice.” The benefi ts can be much like those of a well-done Scoutmaster conference. 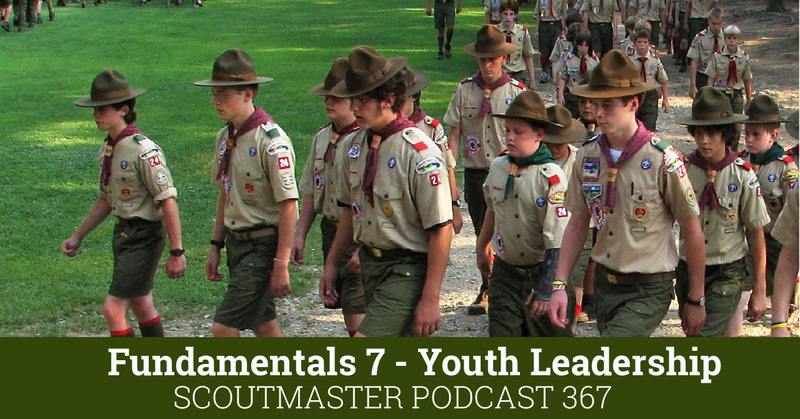 The discussion a Scout is to have with the unit leader is meant to be a growth-oriented and positive conversation. 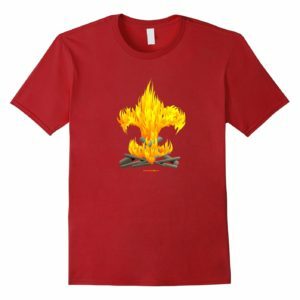 The unit leader should discuss any concerns related to working on the merit badge and provide appropriate counseling. It is then the Scout’s decision whether or not to proceed with the merit badge. The process is intended to inform the Scout about what he may encounter along the way, and perhaps to give him suggestions on how the work might be approached. It also has the purpose of keeping the unit leader up to date with what the members of the unit are doing. 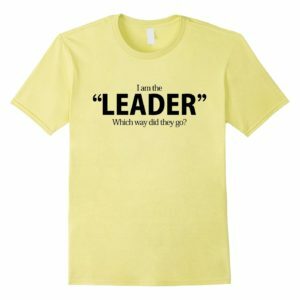 There is an extensive appendix on this subject in last December’s release of the Scoumaster Leader Specific Training. First official text I’ve seen that says it’s not a test. Guessing the upcoming Troop Leader Guidebook will have updated info. The Guide to Advancement has indicated very plainly that the conference is not a test for several years now. Thanks, I didn’t know it was there. It’s odd that the Scoutmaster Handbook has not been as explicit on this matter, however it is explicit about the Board of Review not being a test. 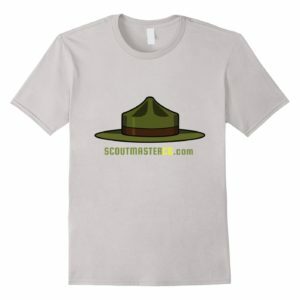 The new Scoutmaster Leader Specific Training is explicit about it, and I’m guessing the new Troop Leader Guidebook will be too.